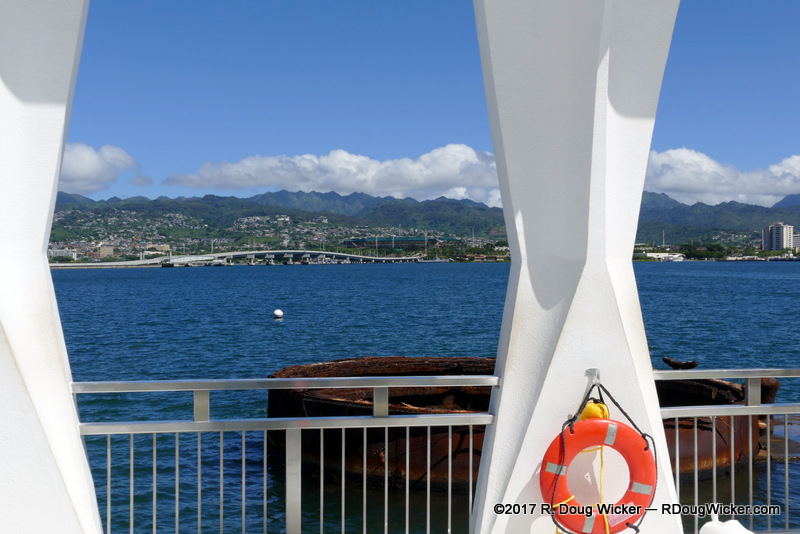 This week I commemorate Memorial Day with repeat articles from the Normandy American Memorial Cemetery and Memorial, the National Memorial Cemetery of the Pacific, and the U.S.S. Arizona Memorial. Next week I will commemorate the 73rd anniversary of one of the greatest invasions in military history, the D-Day Invasion of June 6, 1944. 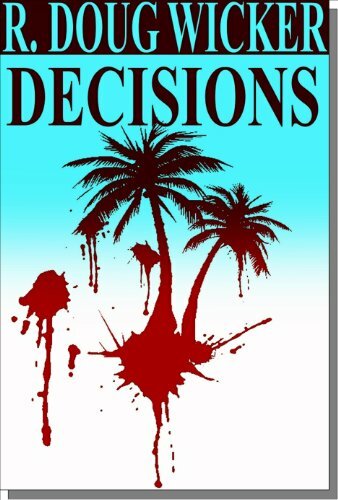 It’s a short hop, or sail in this case, from Hilo on the Big Island to Honolulu on the island of Oahu. Ursula and I have been to Oahu too many times to count, as had our frequent cruising companions Lisa and Al Fittipaldi, so this excursion planned by Ursula would forsake the usual in favor of memorializing. As Al Fittipaldi is retired U.S. Navy (who says Air Force and Navy can’t mix?) 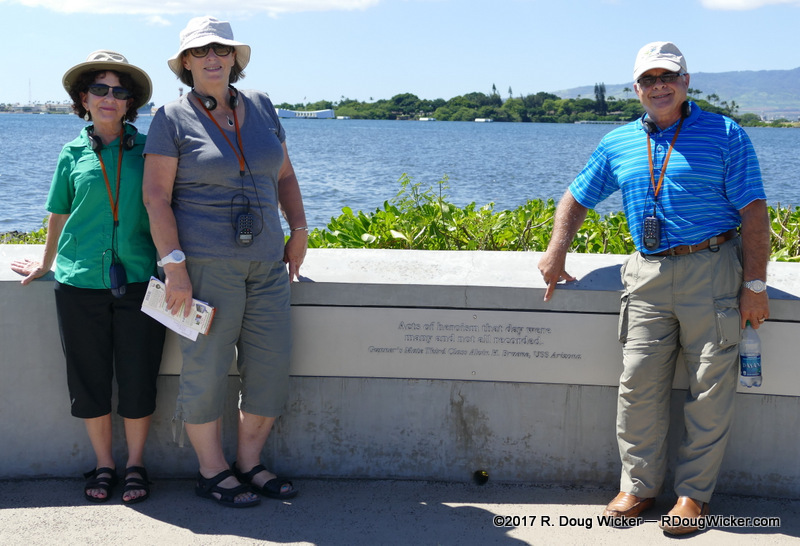 Pearl Harbor and the USS Arizona Memorial seemed a natural. 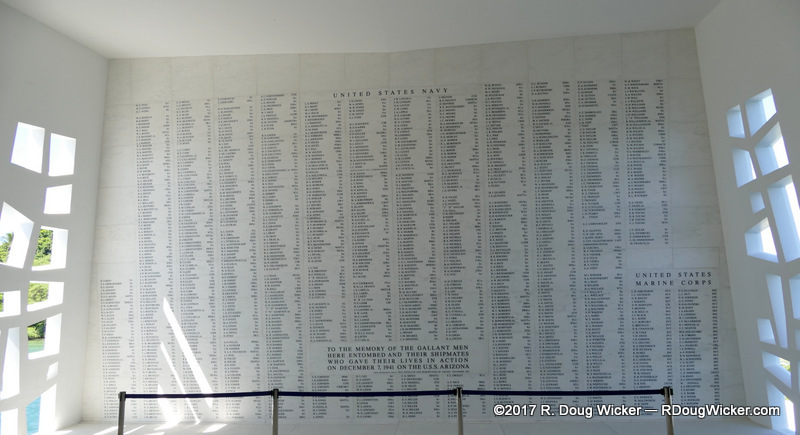 For those unfamiliar with World War II history, the December 7, 1941 Japanese attack on Pearl Harbor signaled the entry of the United States into this catastrophic conflict that would eventually involve over 100 nations around the globe. This conflict in turn lead to a very dangerous nuclear-armed Cold War that lasted another 44 years, the effects of which we still live with to this day. 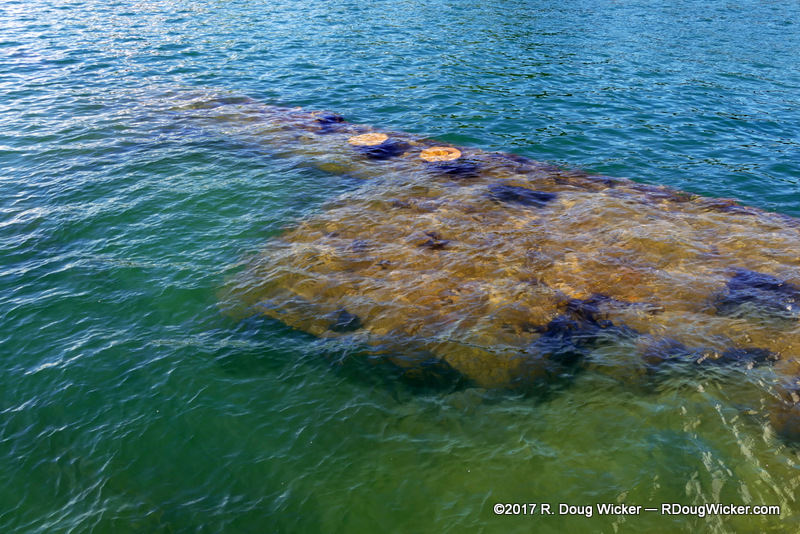 The 26-year-old USS Arizona (BB-39) was blown apart by the Imperial Forces of Japan early that Sunday morning, sinking where she was berthed at the U.S. Naval Station Pearl Harbor. 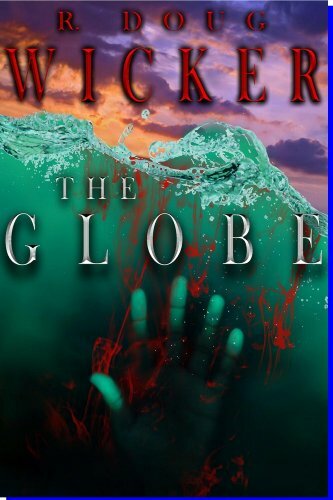 She took with her 1,177 lives, the vast majority of which were left entombed in the sunken remnants of the ship. 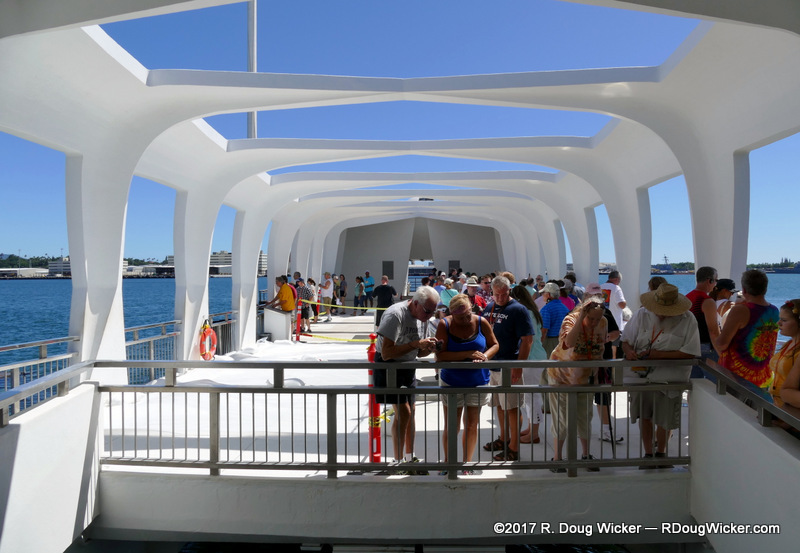 Visiting the memorial, which straddles the remains of the USS Arizona, is a solemn experience. Bear in mind that lines are long, so if you decide to take this memorial trek make sure that you make advance reservations. 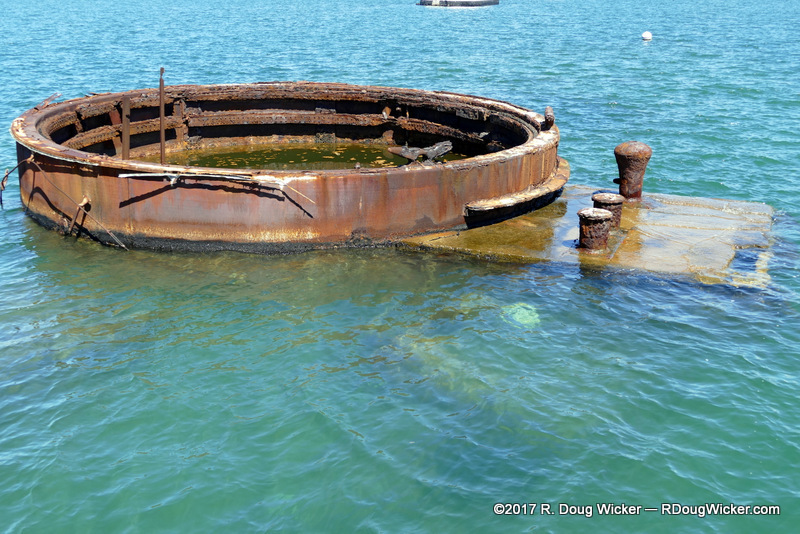 Beneath your feet and protruding beyond both sides of the memorial is the rusting hulk of a once might battleship. That battleship to this day still bleeds. 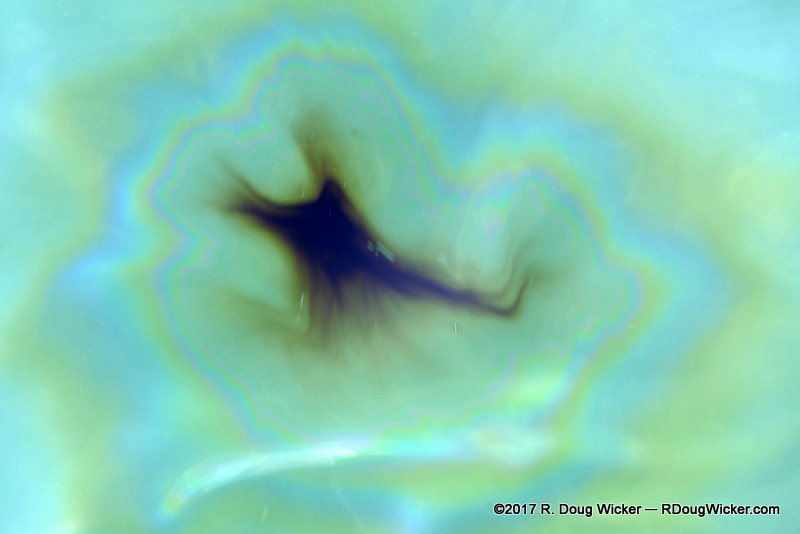 Watch for black oil breaking on the surface of the water and spreading out into a multicolored sheen. Back ashore after a brief motorboat ride you’ll find two interesting exhibits. 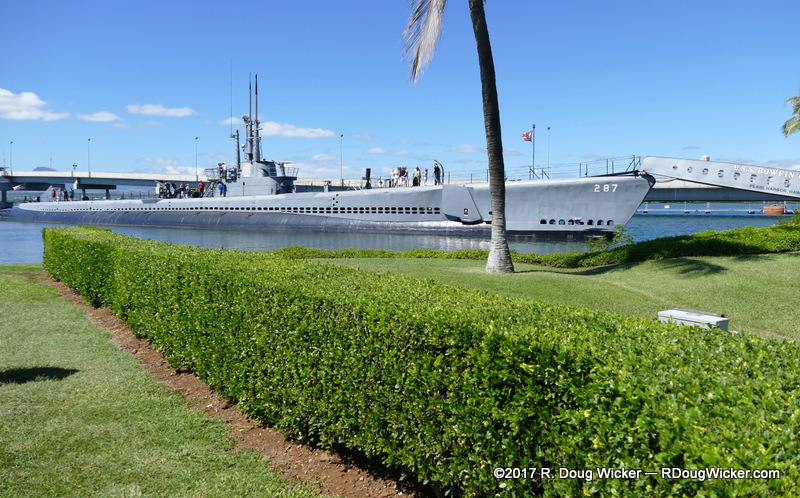 The first is the USS Bowfin (SS-287), a Balao-class submarine that survived nine patrols during the war. The other exhibit is the USS Missouri (BB-63), one of four Iowa-class battleships that marked the largest and the last of this class of ships used by the U.S. Navy. 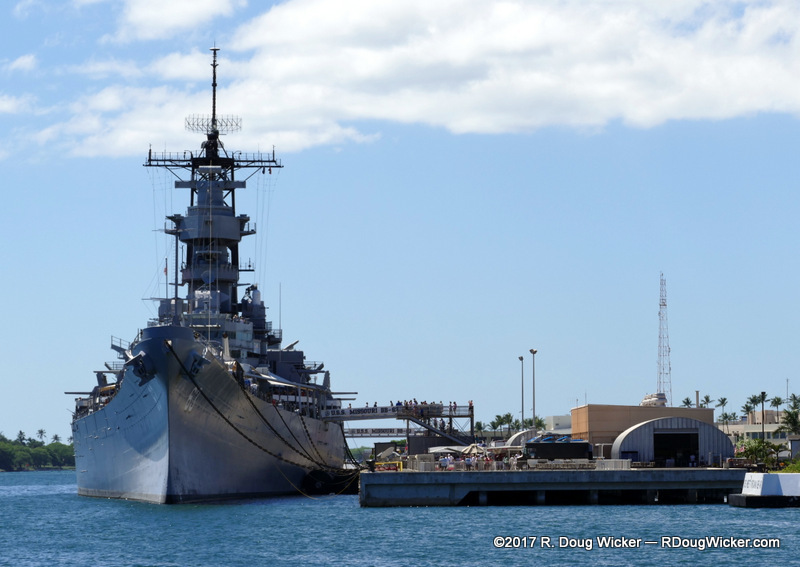 The USS Missouri’s most famous moment occurred on September 2, 1945, when representatives of Empire of Japan stood on her decks and signed the Instrument of Surrender that brought World War II to conclusion.